is an Irish born medical biochemist & botanist. 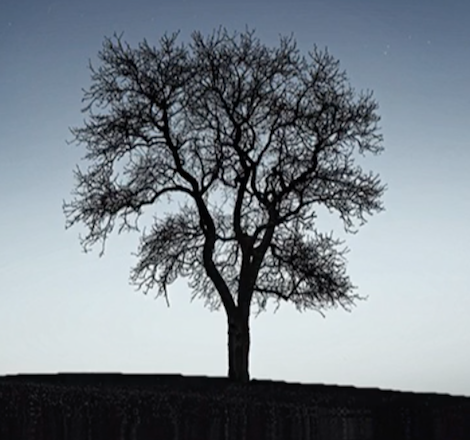 Her extensive & broad-ranging research includes aerosol particles produced by trees whose action relaxes the brain and delivers immune system boost to the body. 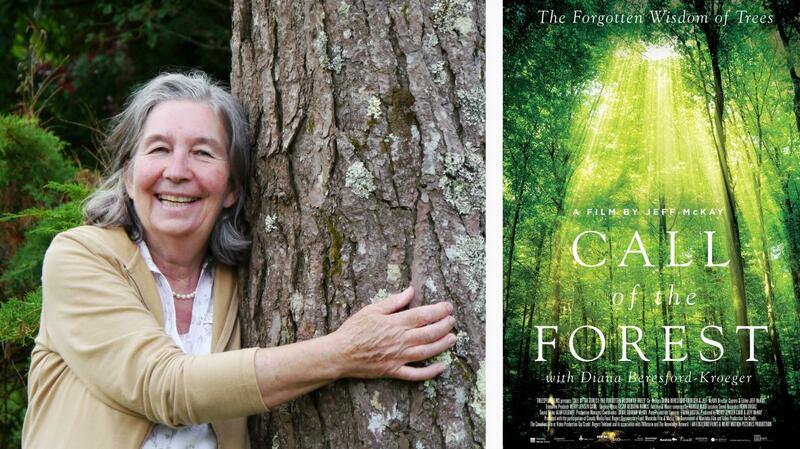 She has recently completed a documentary titled The Call of the Forest highlighting global scientific research into trees & describes her experiences growing up in Ireland as well as delivering a call to action around reforestation. Watch the trailers for ‘Call of the Forest’ below.